Mumbai is often referred to as the city of dreams. 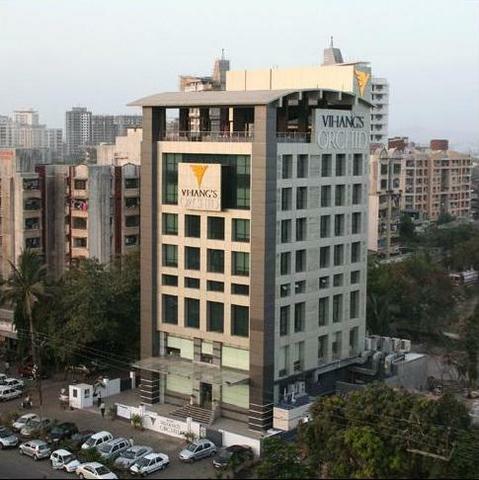 Tall buildings and busy streets surrounded by lovely beaches are the main features of this capital city of Maharashtra. This vibrant city has an energetic vibe that cannot be felt elsewhere. It is a truly diverse city with people of different races, cultures, religions, economic backgrounds, all living in harmony. The city also has a rich historical background. It was ruled by Sultan Bahadur Shah of the Gujarat Sultanate and was formed from seven islands. People of Mumbai are known for their resilient spirit. They work hard for their livelihood and at the same time enjoy their life. 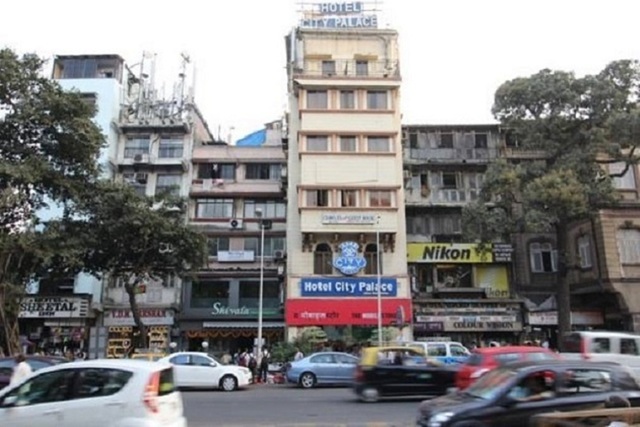 Mumbai is also home to Bollywood, the Hindi film industry. The climate of Mumbai can be described as tropical hot and humid climate. It is hot during the summers with very high humidity. The coastal location of this city ensures that there are not many fluctuations in temperatures throughout the year. The best time to visit Mumbai is from November to March. There are many historical places, wildlife destinations, religious places and naturally beautiful places in the city, which you can visit. The Gateway of India, Elephanta Caves and Victoria Terminus are some of the places preserving historical heritage. The Film City is nothing less than a dream world. Then there are holy places like the Siddhivinayak Temple, Haji Ali, Mahalaxmi Temple, Mount Mary Church, etc. 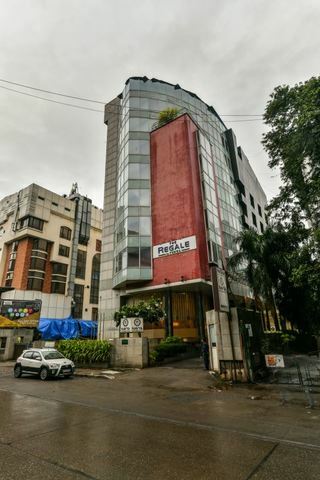 Essel World, Marine Drive, Prince of Wales Museum, Colaba Causeway Market, Juhu Beach etc., are some of the places that tourists can visit in this vibrant city. 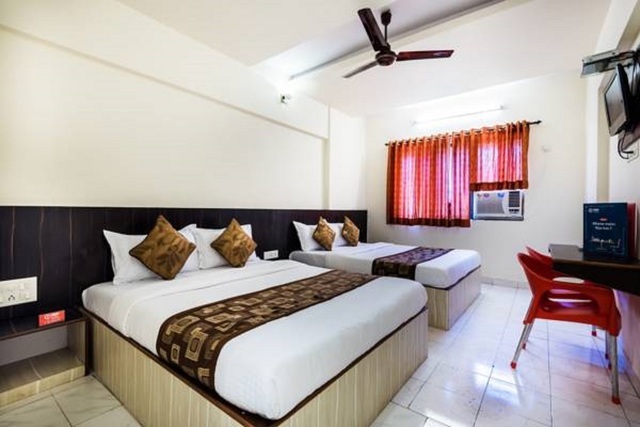 If you are here for a long vacation or are a resident of the city, then there are some lovely places to visit near Mumbai where you can spend a memorable weekend. 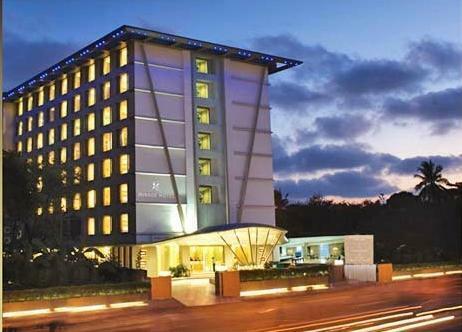 Let us explore the best weekend getaway options near Mumbai. Khandala has a variety of activities and sightseeing opportunities to offer everyone. There is much to do here. You can also enjoy trekking at this magnificent hill station. How to reach there- Khandala can be reached from Mumbai by bus or taxi. It is just a 2-hour drive from Mumbai. 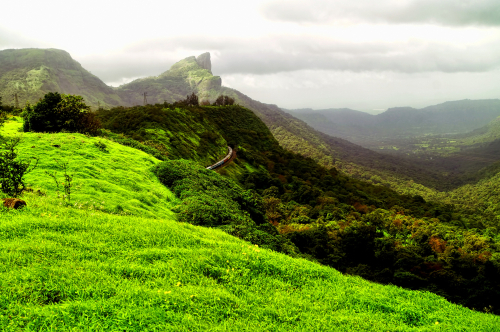 You can also reach Khandala by train. This attractive spot is endowed with lush green meadows, a calm and soothing environment and different types of landscapes. The joy train ride is a fun activity to experience when here. How to reach there- You can board a train or bus from Mumbai to reach Matheran. It is just two and half hours away from Mumbai. Lonavala is famous for its natural beauty, serenity and outstanding scenery. There are lakes, gardens, waterfalls, wildlife and sheer greenery. You can spend some quality time away from the hustle-bustle of Mumbai. How to reach there- You can reach Lonavala from Mumbai either by bus or by taxi. It is just a 2-hour drive via the Mumbai- Bengaluru highway. Major attractions- Kune falls, Lohagarh Fort, Nagphani, Karla Caves, Tiger point, etc. If you are interested in adventurous water sports and at the same time want to witness traces of history, you must visit Alibaug. It is a famous beach surrounded by dense greenery. How to reach there- Alibaug can be reached either by road or by ferry. It is just 3 hours away by road. Kamshet is situated very close to Lonavala and Khandala. It is the best place for those interested in adventure sports including paragliding and swimming. The place is also endowed with great natural beauty. There are also some historical places one can visit here. How to reach- You can reach Kamshet by bus or taxi. It is just 2 hours away from Mumbai. 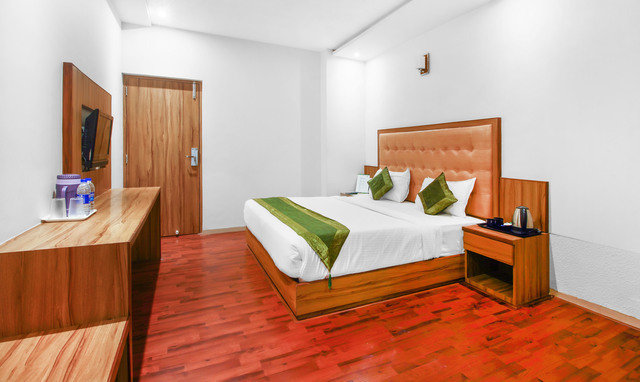 Want to spend a romantic weekend near Mumbai? If yes, then do visit Igatpuri. Providing some charming views of the Western Ghats, this town is also popular amongst tourists for its meditation centre. You can also enjoy trekking in the mountain ranges here. How to reach there- You can reach Igatpuri from Mumbai by train in one and a half hour. 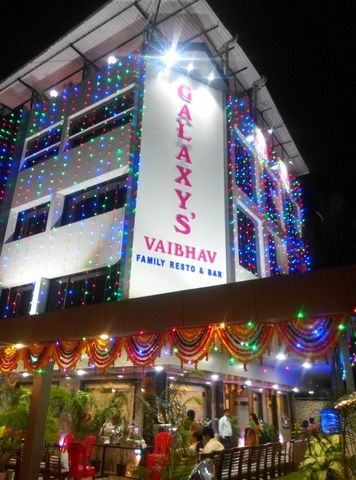 You can also reach there by bus or taxi from Mumbai within 2 hours. This is the prettiest hill region in the Western Ghats. It has a rich variety of flora and fauna. You can get to see some interesting species of birds here. Tourists can enjoy activities, such as trekking, paragliding, and some sightseeing. How to reach there- Malshej ghat can be reached from Mumbai by bus or by taxi. It is approximately 3.5 hours away from Mumbai. 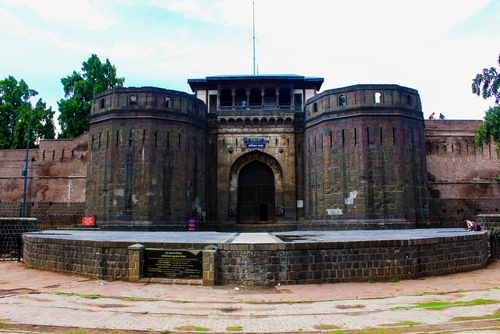 Located on the banks of river Mula and Mutha, Pune has a rich historical background. The pleasant weather, natural beauty and historical monuments make this place famous among the tourists. It is also an educational hub. Sinhgad Fort, Aga Khan Palace, Shaniwar Wada, National War Museum, Saras Garden, Katraj Snake Park, etc. 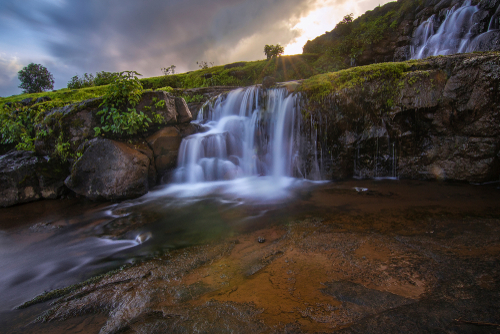 If you want to spend quality time in the company of nature, Bhandardara is the place for you. Here, you will be treated to a plethora of outstanding landscapes, lush greenery and fascinating waterfalls. How to reach- You can board a train for Igatpuri from Kalyan and cover the remaining distance up to Bhandardara by bus or taxi. You can even complete the entire journey by taxi. It is approximately a 4-hour journey from Mumbai. This is the perfect place for wine lovers. It has the oldest and the most famous vineyards of the country. It is also a religious place and has some famous temples, which tourists can visit. Nashik is endowed with great natural beauty. How to reach there- You can reach Nashik from Mumbai by train or by bus. It is a 2-hour train journey, 3 hours by car and almost 4 hours’ journey by bus. Major attractions- Sula Vineyards, Soma Vineyards, Kapileshwara Temple, Panchvati, Dudhsagar Falls, Pandav Leni Caves. This place is situated exactly between Mumbai, Gujarat and the Arabian Sea. It has been ruled by many different rulers and hence we can witness the diversity in its structures. 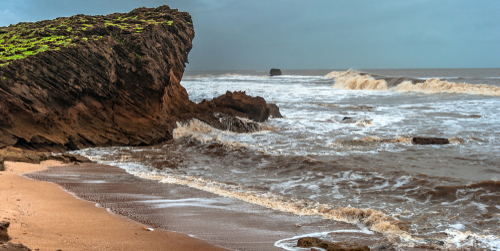 Daman has a number of beaches and historic attractions. How to reach there- You can reach Daman by air or by road. It is an almost 4-hour journey by road. 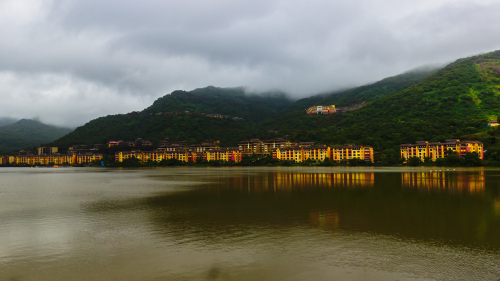 Located near Mose valley, Lavasa is a nicely planned township. It is a hill station surrounded by beautiful sites. 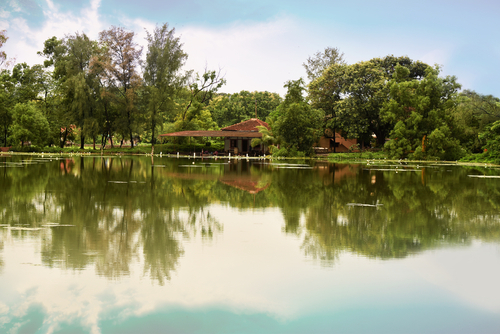 It is the perfect place to spend some time alone with your loved one while enjoying a walk beside the lake. How to reach there- You can board a train for Pune and cover the remaining distance by taxi. You can also travel directly to Lavasa by car from Mumbai. It takes approximately 4 hours to reach Lavasa from Mumbai by road. 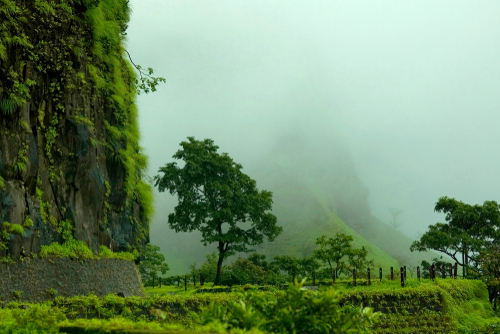 This splendid hill station of Satara district is famous for the large volcanic plateau. Located amongst the 5 hills of the Western Ghats, the place is blessed with pleasant weather throughout the year. Along with numerous sightseeing options, the place also has many excellent educational institutions. 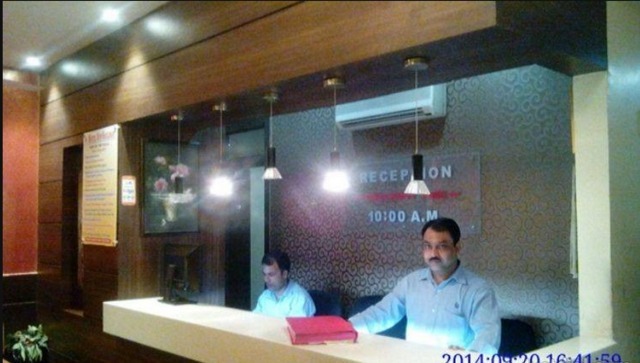 How to reach- You can reach Panchgani by bus or taxi from Mumbai within 5 hours. 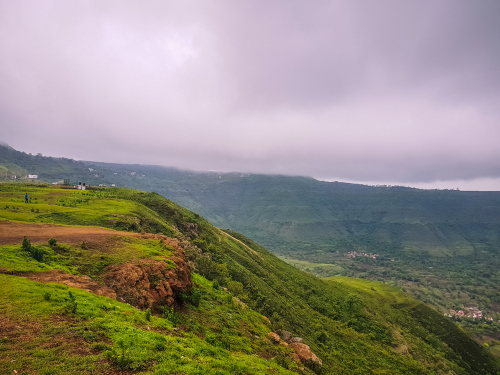 Mahabaleshwar has one of the few evergreen forests of the country. This small hill town is mainly famous for its berries like strawberries and raspberries. 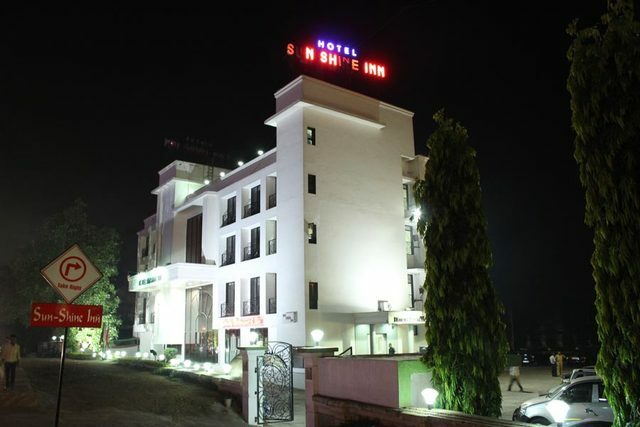 It has maintained its quaint charm with its old heritage and luxurious new hotels. How to reach there- You can reach Mahabaleshwar from Mumbai by bus or taxi. It is around 4 to 5 hours away by road. 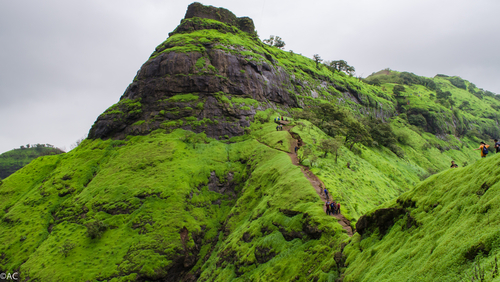 Rajmachi is situated among the rocky hills of the Sahyadri Mountains and is renowned for its fort, which is 2710 feet high above sea level. There are also numerous temples here, surrounded by lavish natural beauty. One can also witness the splendid view of Shirora Dam’s backwaters and explore the wildlife here. How to reach there- Rajmachi can be reached by bus or taxi via the Bengaluru- Mumbai highway within 5 to 6 hours from Mumbai. Major attractions- Rajmachi Point, Manoranjan Fort, Shreevardhan Fort, Rajmachi Wildlife Sanctuary and Tungarli Dam. Mumbai is a city that never sleeps where people work hard and party harder. To refresh themselves after a long, tiring week, they often wish to spend a relaxed weekend. 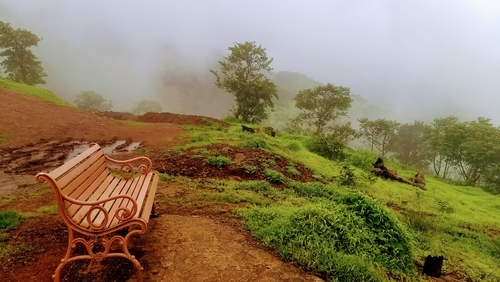 There are some wonderful weekend getaways from Mumbai which can be visited for a break. These places include forts, hill stations, beaches, historical places and some romantic places. The beautiful natural views and serenity of these places can make you feel refreshed and stress free. Most of the places can be reached easily either by train or by road. So, if you need a break and want to spend some quality time with your family and friends, plan a visit to any of these places. 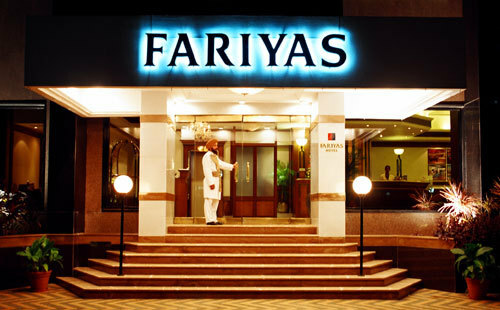 Some of the finest beaches and hill stations are very close to this financial capital of India. If you are planning a one-day trip, you can visit any one of these places to visit within 100 km from Mumbai. 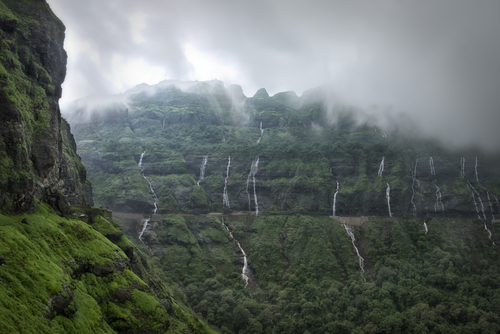 Two of the most prolific hill stations Lonavala and Khandala are around 85 km from Mumbai. You can enjoy the splendid views along with trekking and other activities at these destinations. 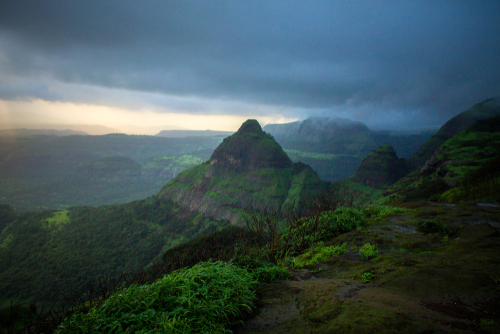 Matheran is another beautiful hill station at just 87 km from the city. Here you can enjoy the toy train and also spend some time witnessing the beauty of these amazing landscapes. If you are interested in water sports, then a visit to Alibaug is a must. It is at a distance of 93 km from Mumbai. This beautiful beach town is popular amongst tourists from all over the country. Some very beautiful hill stations, historic places and forts are situated at a distance of a little more than hundred kilometres from Mumbai. If you are willing to spend 3 to 4 hours travelling, you can visit any of these places within 200 km from Mumbai. Nashik and Igatpuri are two cities which can be reached by train as well as bus. In these cities, you can witness natural beauty as well as historical heritage. If you need a short break, then travel to Daman, located at a distance of 170 km from Mumbai, to explore beaches as well as historical structures. If you are interested in bird watching, then Malshej Ghat located 127km from Mumbai is the place for you. Witness the diversity of flora and fauna at this lovely place. The best paragliding place of India, Kamshet is just 103 km away from Mumbai. 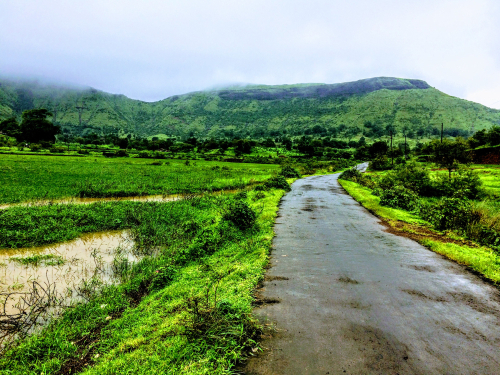 If you are a nature lover, travel 163 km and reach Bhandardara to witness nature in its purest form. 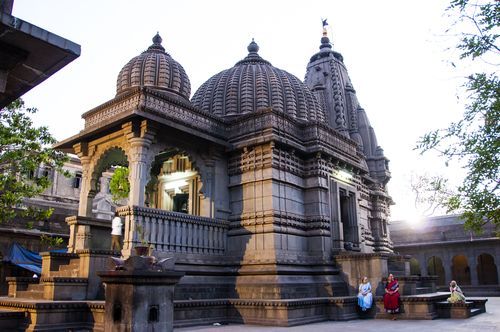 The youngest city of India, Pune is at just 154 km from the capital city of Maharashtra. Here, you can explore the natural beauty, historical heritage as well as authentic Maharashtrian food. If you want to spend some romantic time with your loved one, visit Lavasa situated 186 km from Mumbai, and enjoy your weekend. If you are ready to travel some extra kilometres, you can have a great time at one of these places within 300 km from Mumbai. Panchgani and Mahabaleshwar are two outstanding hill stations in the district of Satara. You can explore the various beautiful sites with your family and friends. You can also enjoy adventurous activities like paragliding in Panchgani. At Venna Lake in Mahabaleshwar, you can experience boating. If you want to witness natural beauty, historical heritage, temples and wildlife at the same time, visit Rajmachi that is at the distance of 313 km from Mumbai. 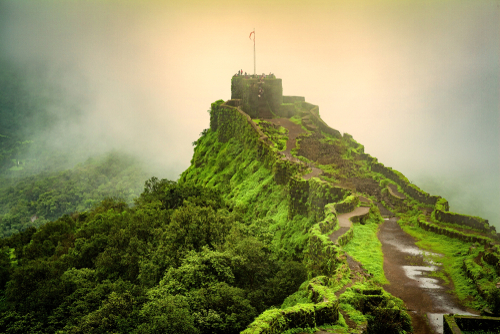 This town is located in the rocky mountains of Sahyadri and is popular for its high fort. If you have two days to spare, then you must visit any of these places. The city of Mumbai itself and the places around it are worth visiting and are famous amongst tourists all over the world. If you are looking for some amazing weekend getaways from Mumbai, then the places discussed here are the best options. In fact, it is worth it to plan a longer trip to Mumbai, just so you can visit some of these beautiful places. You can also plan a day-picnic to any of these fantastic places if you already stay in Mumbai.